Look for the new Rizal around you. He may be someone you know and has been the most influential person in your life. 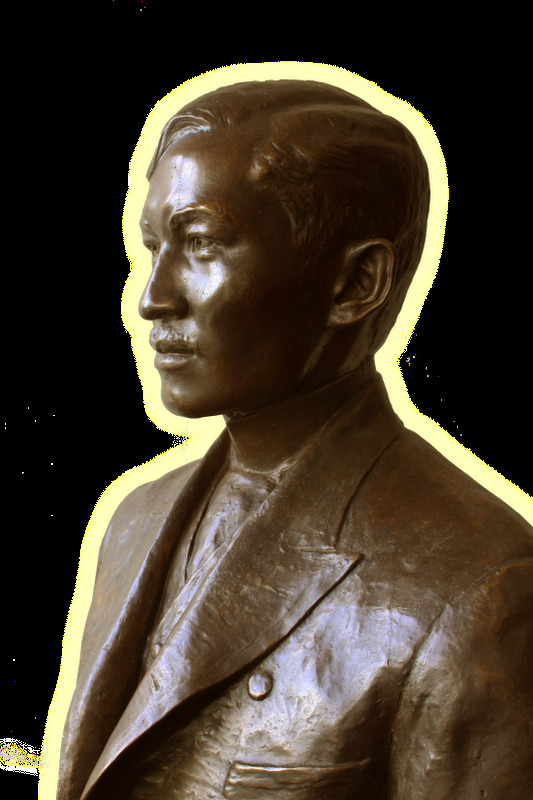 If we have given Rizal significance in history being the instrument who fought for freedom that we all enjoy now, there may be one out of those millions, popular or unsung, who risked their lives for the country's freedom, one person who stood out with his efforts and inspirational ways like Dr. Jose Rizal. This year, as we celebrate the 150th year of Rizal's greatness, the National Historical Commission of the Philippines calls for nominations to the Rizal Awards. Promoted and encouraged civic and citizenship responsibility as model citizens—incorruptible patriots with the virtue of resisting temptations and misuse of wealth, influence, rank, or power. 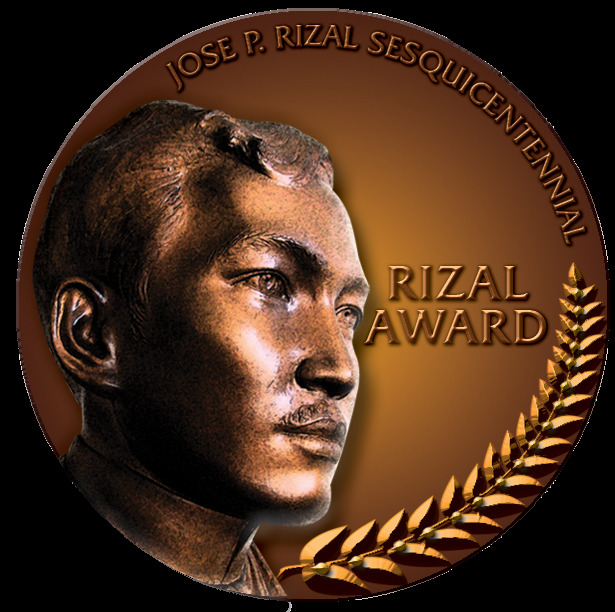 The Rizal Awards is divided into two categories: individual and organizational. 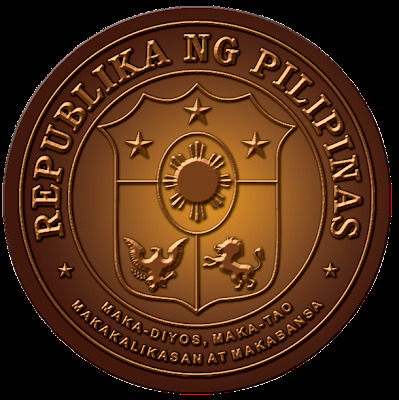 Ten Filipinos and three foreigners would be awarded in the Individual Category and ten institutions, societies, or organizations that qualified in the terms stated would be awarded in the Institutional Category. 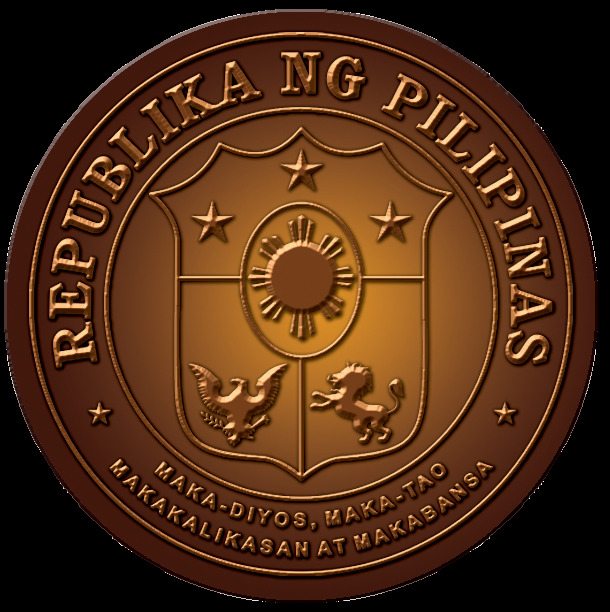 To know more about Rizal@150 and the Rizal Awards, log on to www.nhcp.gov.ph or call the National Historical Commission of the Philippines (02) 524 9952. Thank you Ms.Sam..Dear Sef, did you mean no one can replace Rizal? The awards seek to honor the modern day Rizal again to promote Rizal and not to replace him. No one can be a replacement of a Rizal. Join the Rizal Awards of NHCP!